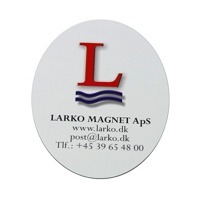 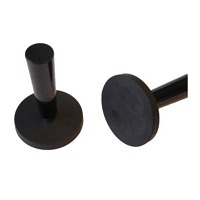 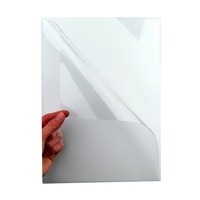 Flexible magnetic sheets from Larko Magnet are quality products, which have all undergone strict quality testings. 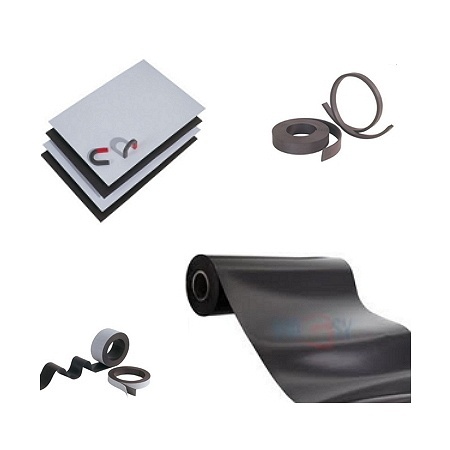 All materials are carefully selected and processed to provide the highest possible flexible abilities, strength and durability. 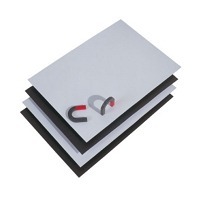 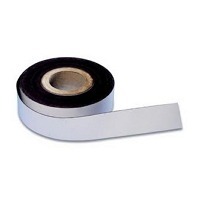 The range of Larko Flex products consist of flexible magnetic sheets, magnetic strips, magnetic tape, magnetic paper, magnetic pockets etc. 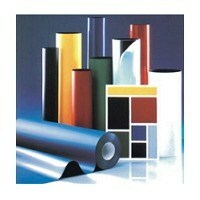 Learn more about the products by clicking on the product groups below.